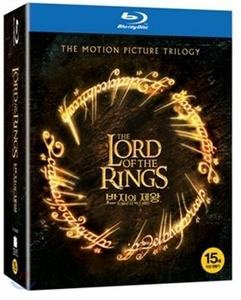 >>>This Blu-Ray Disc is encoded for Region A (Korea; Americas; East and Southeast Asia; U.S. territories; Bermuda). This DVD will NOT be viewable on regular DVD players made for other regions unless they are code-(region-)free DVD players. To learn more about the DVD Region Code, please visit our Help Page and read Info on DVD Region Code.